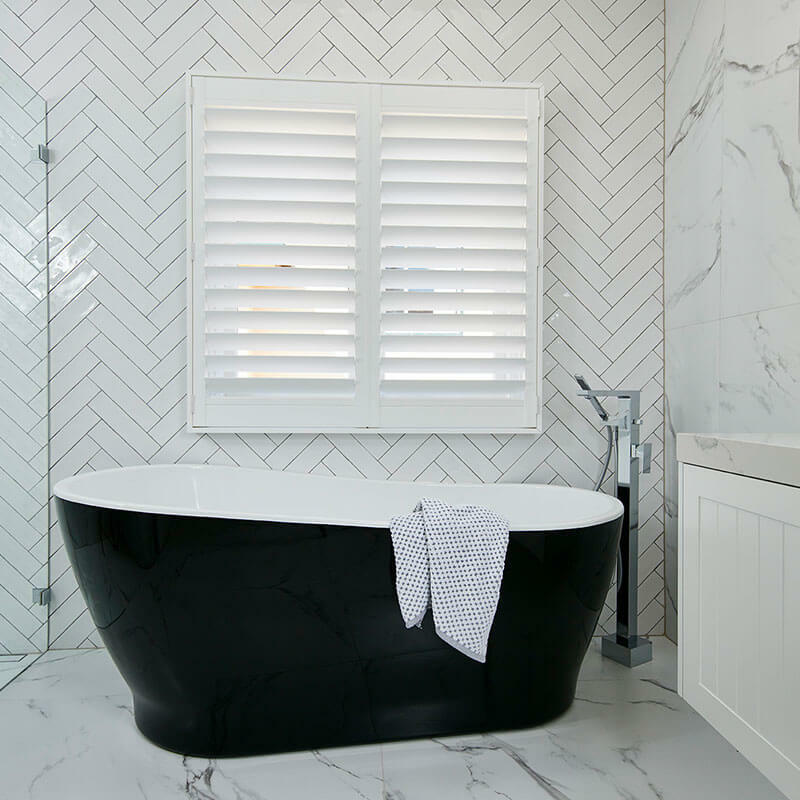 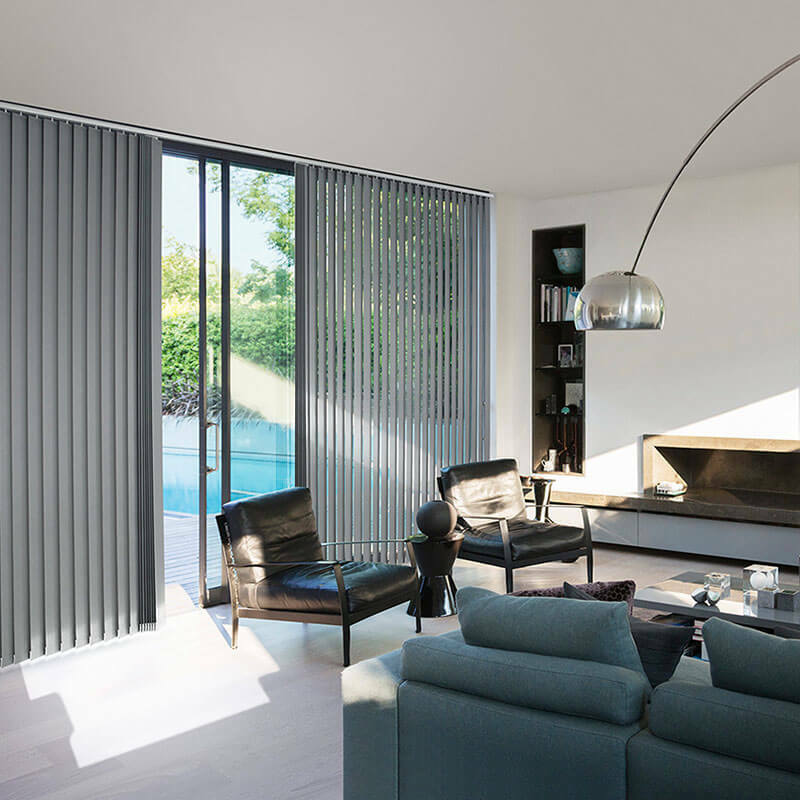 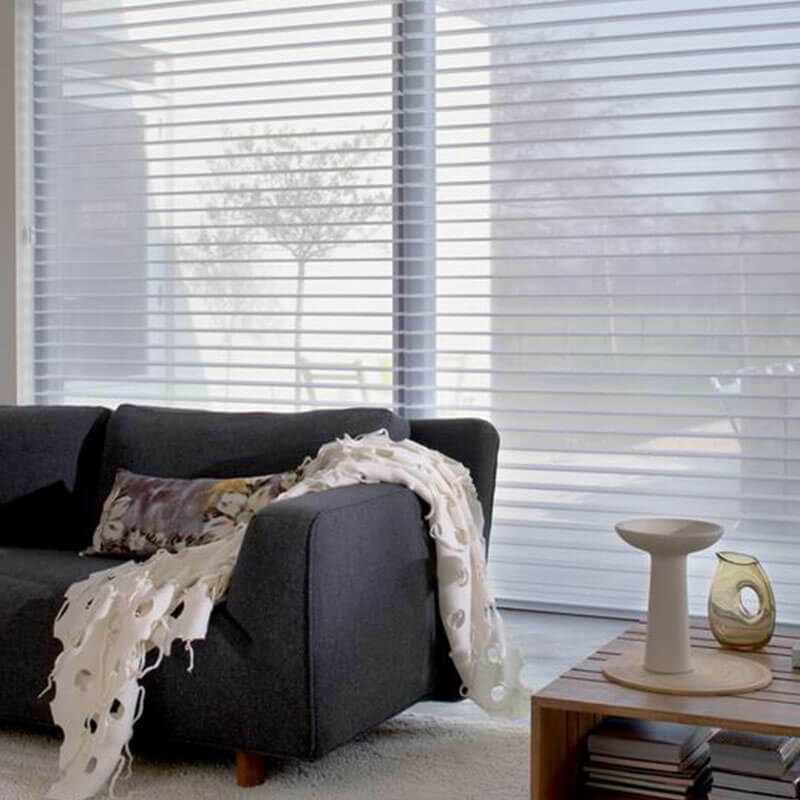 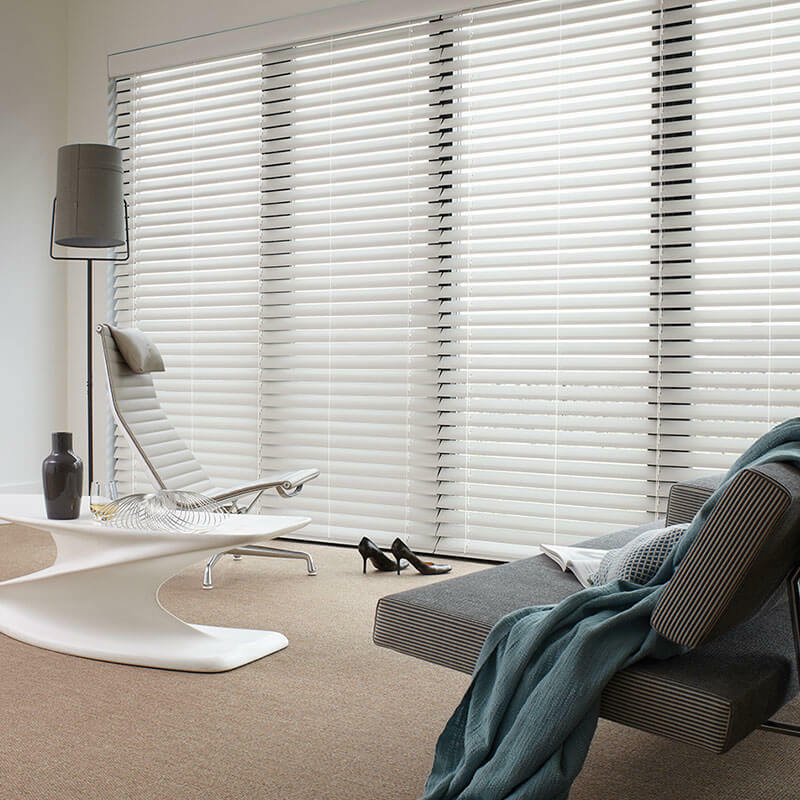 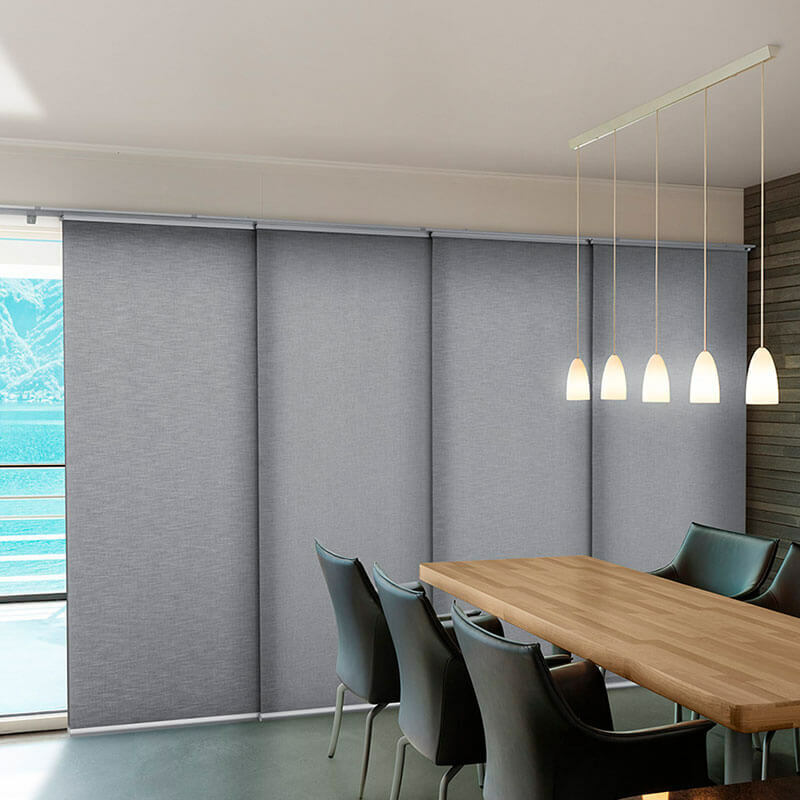 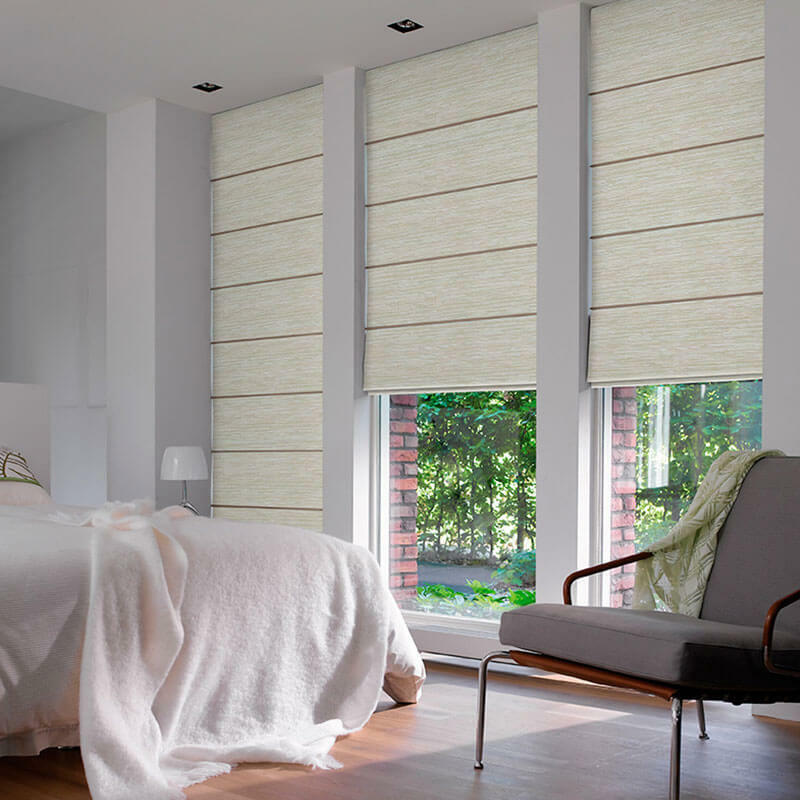 Adding a whole new level of sophistication to the conventional blind, the Silhouette Shading range cleverly combines on-trend aesthetics with practicality. 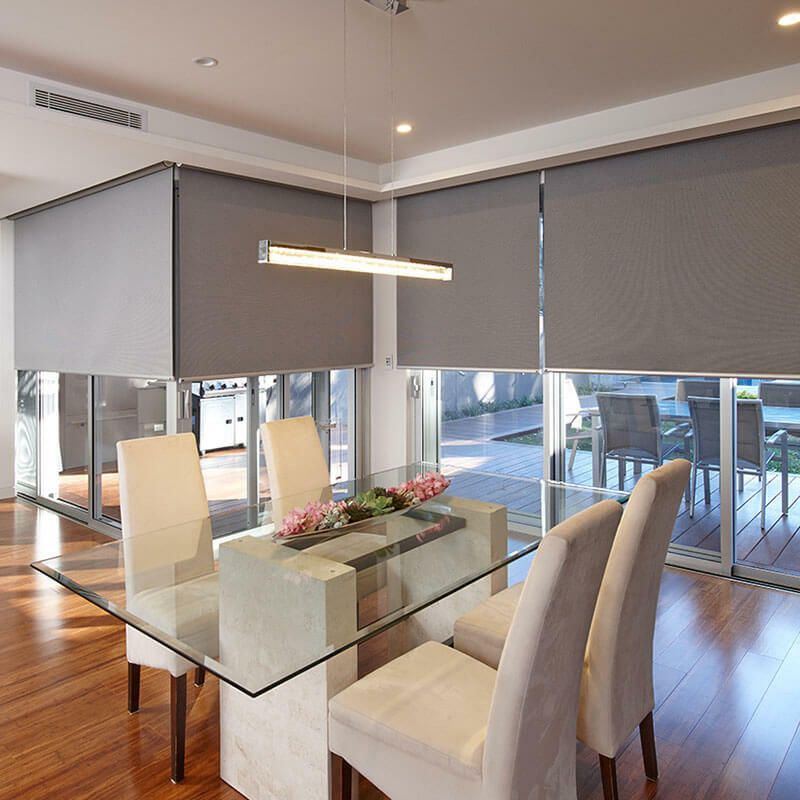 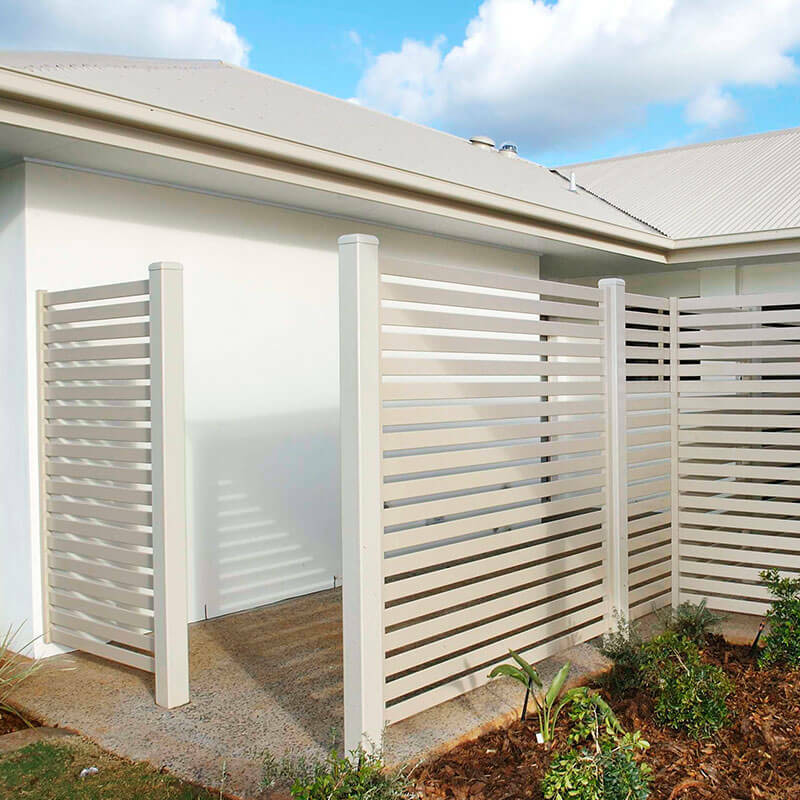 Coordinate the colour of your shading with Luminette Privacy Sheers for a consistent look throughout your home. 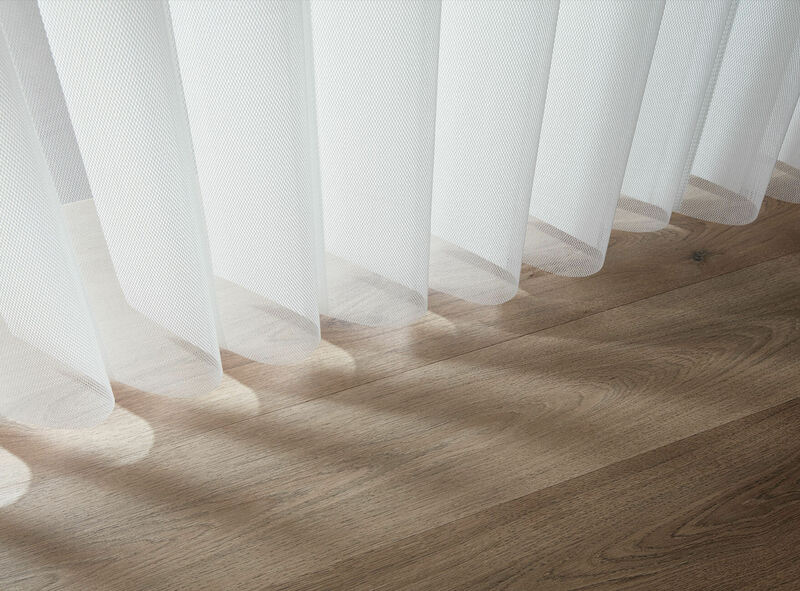 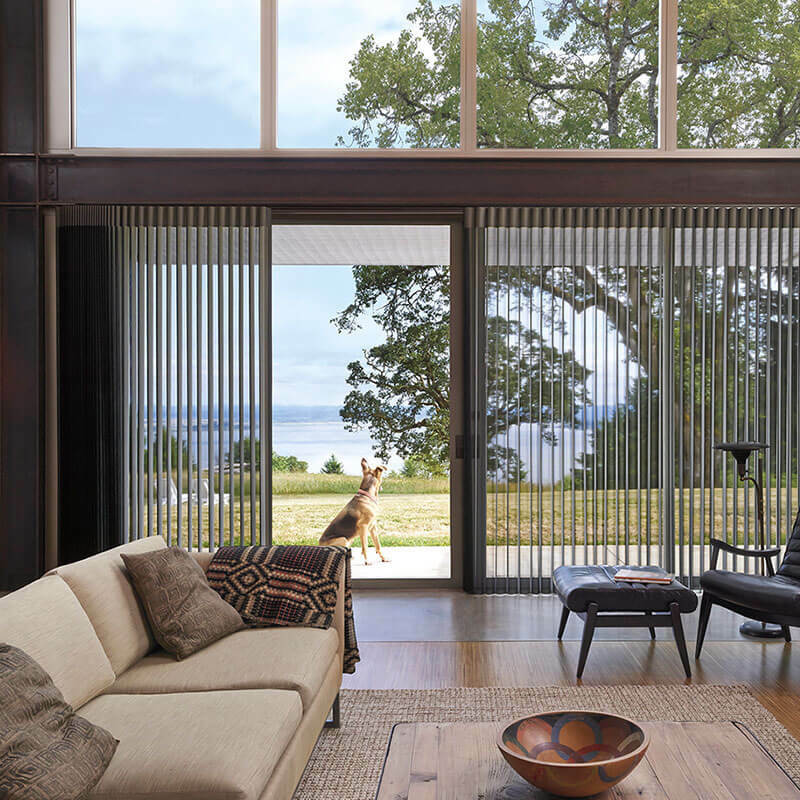 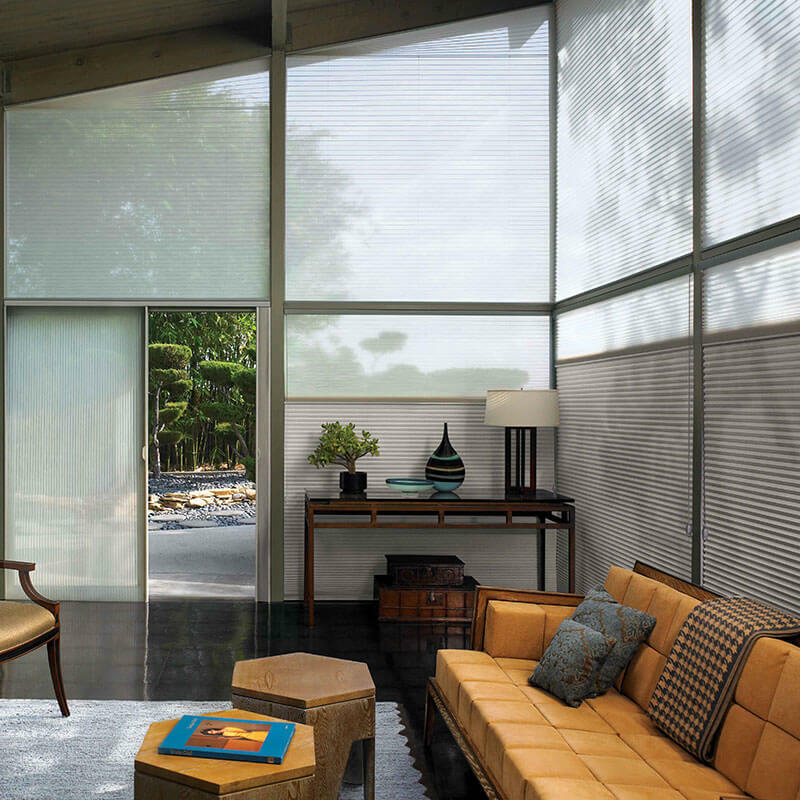 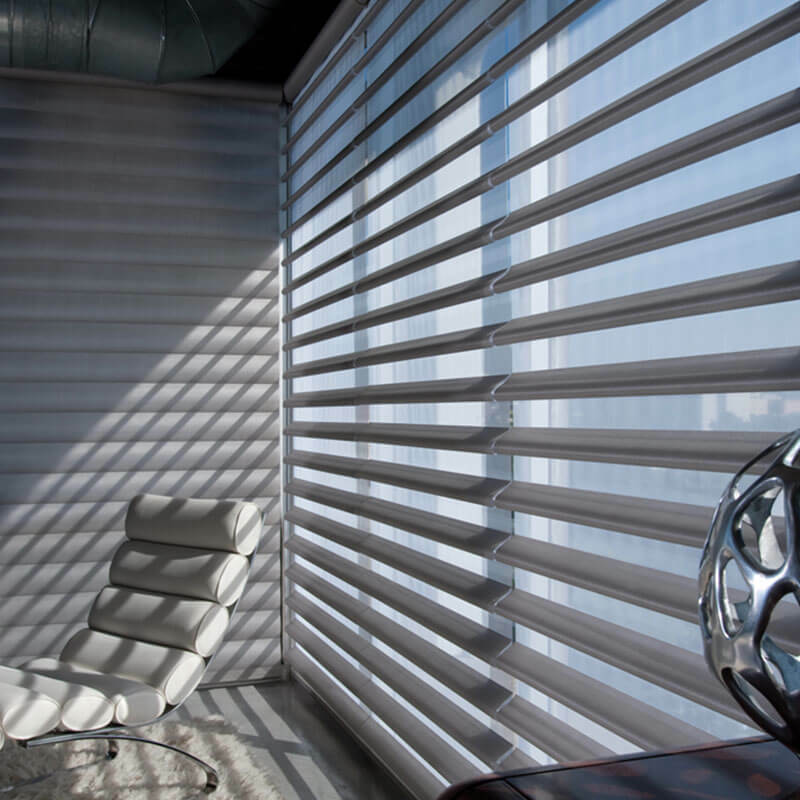 Translucent fabrics gently filter light to provide a warm glow while protecting furnishings from UV light; room-darkening vanes provide complete privacy without totally darkening an environment. 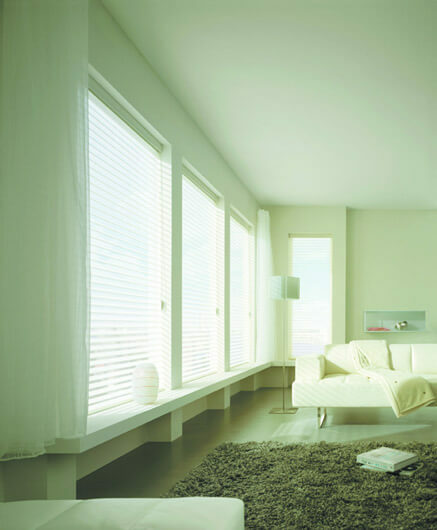 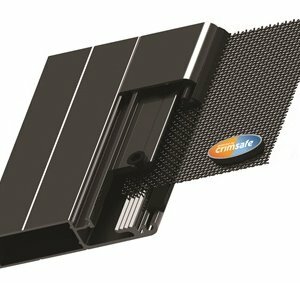 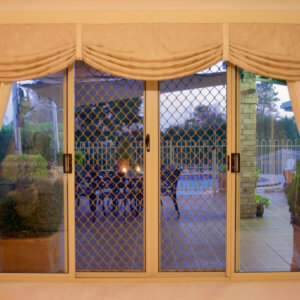 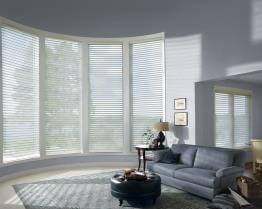 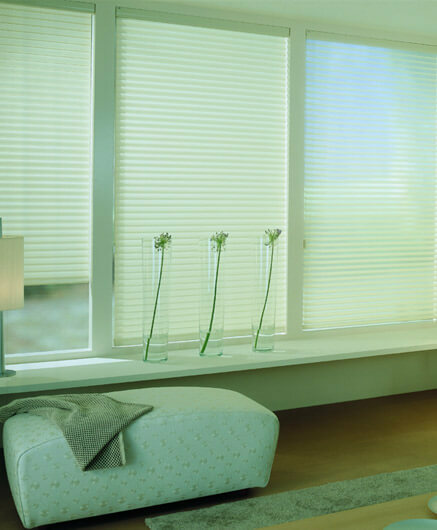 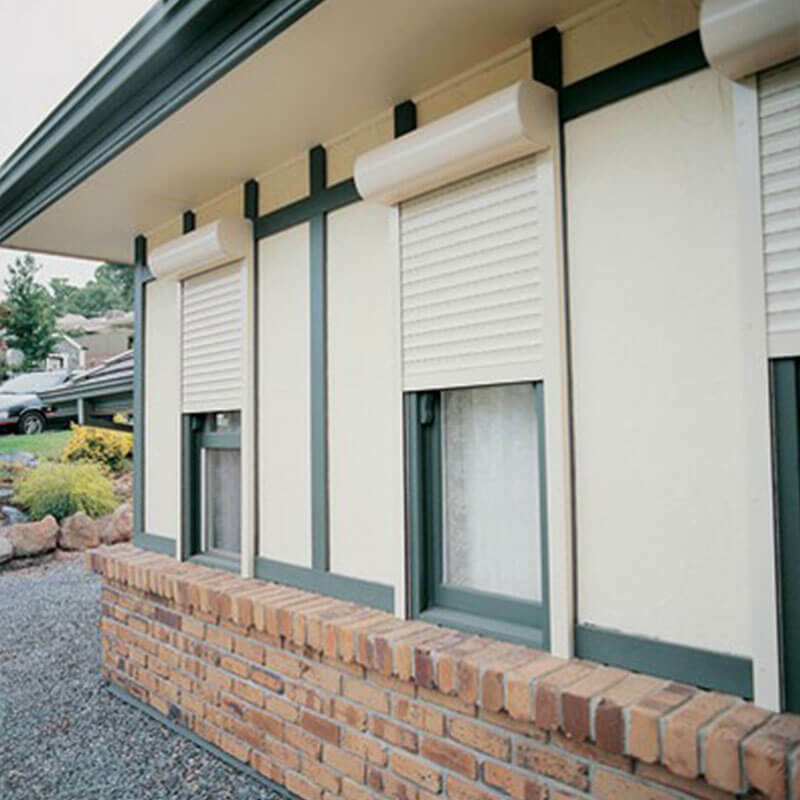 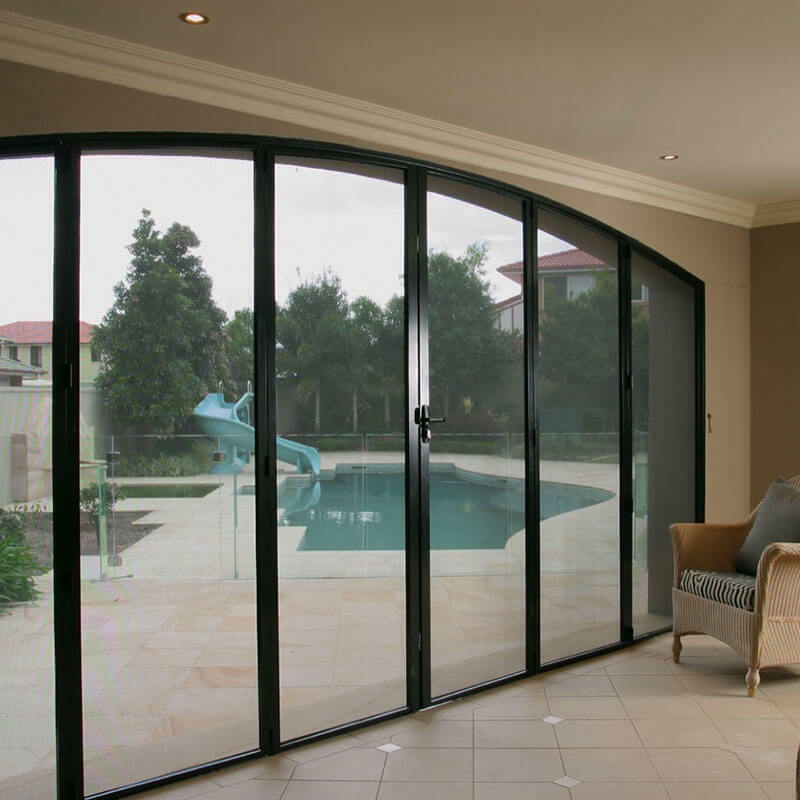 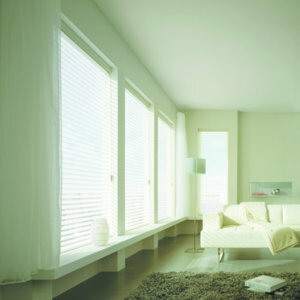 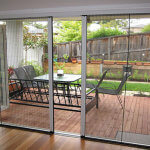 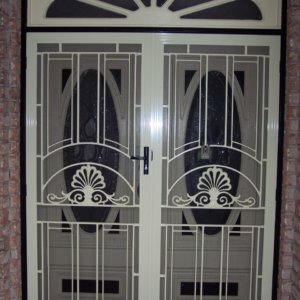 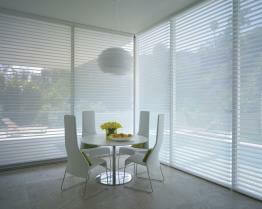 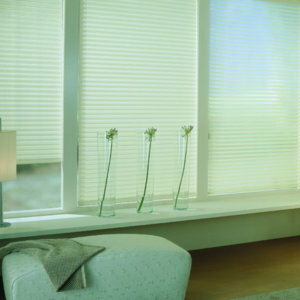 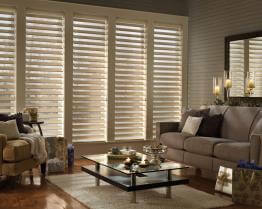 They can be opened for a full, soft focus view, closed for privacy or tilted for light control. 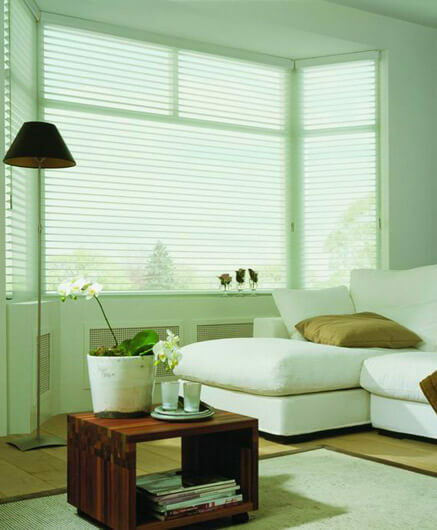 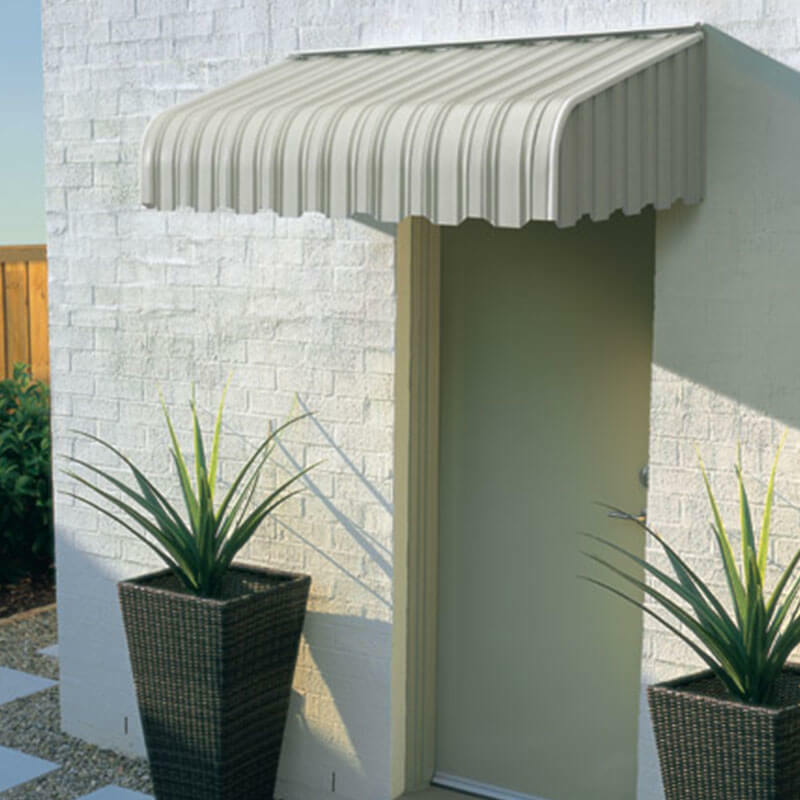 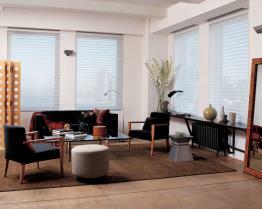 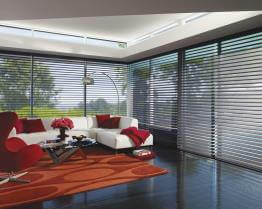 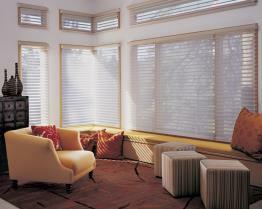 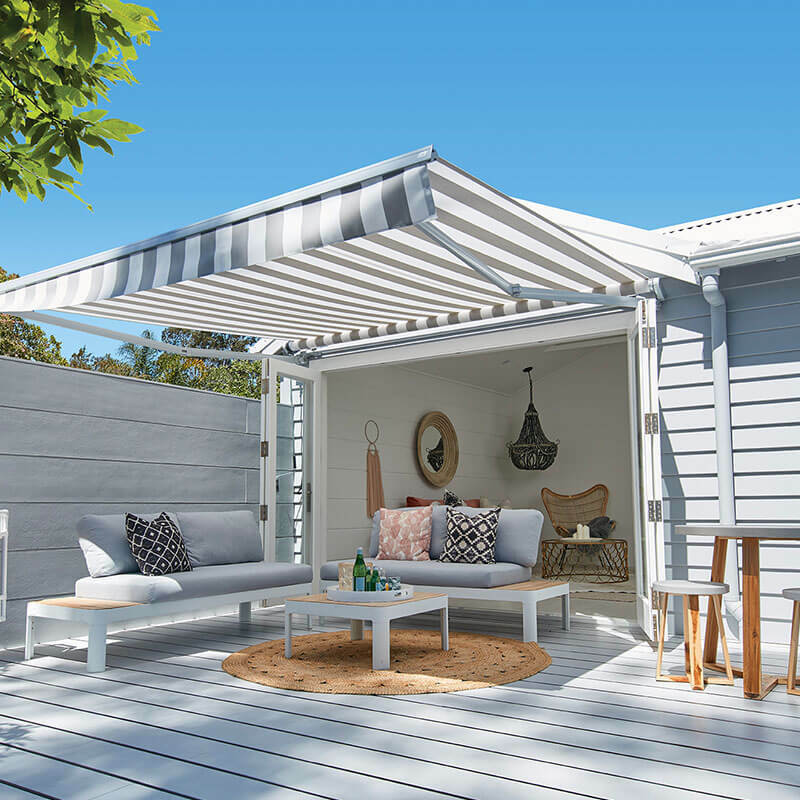 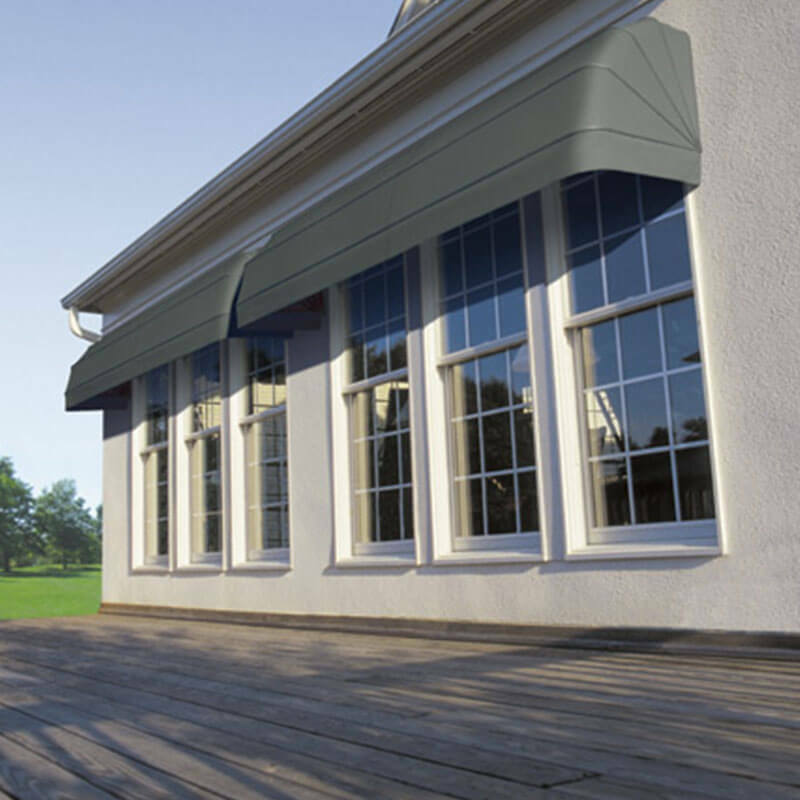 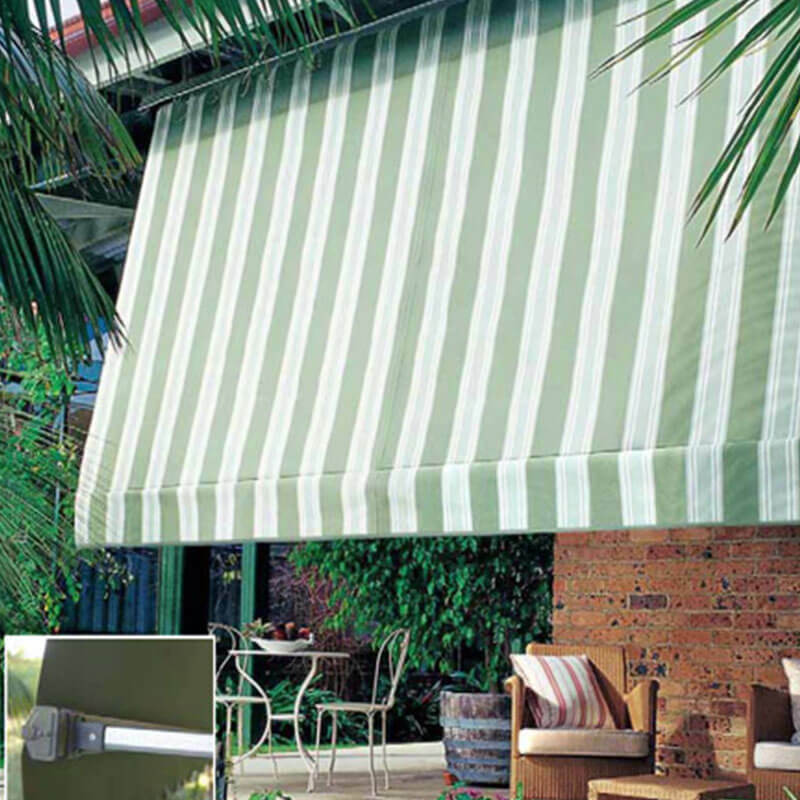 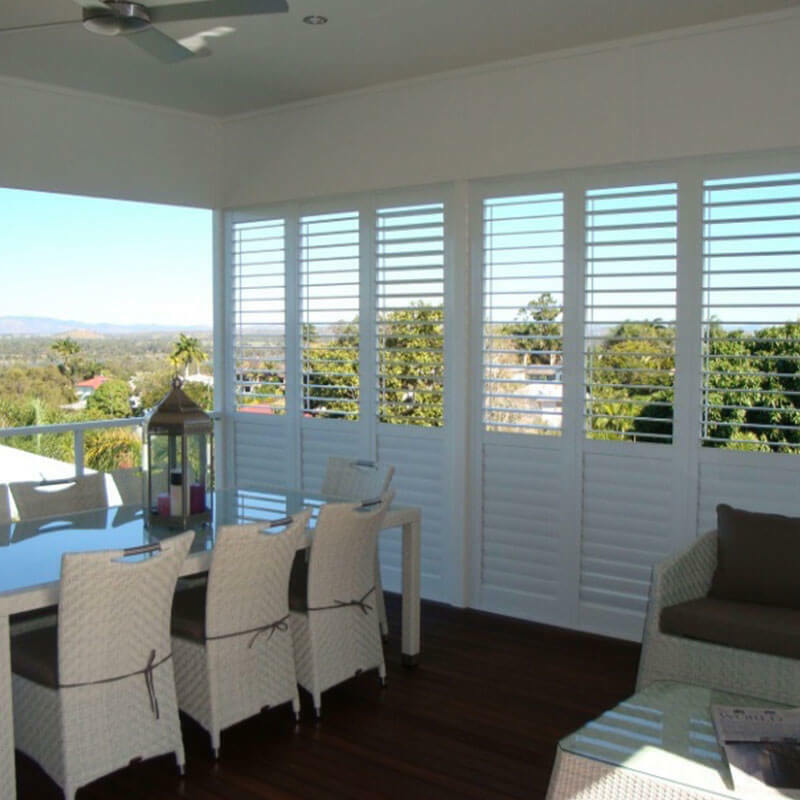 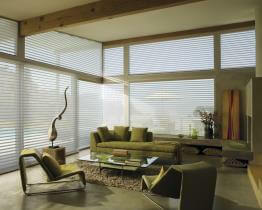 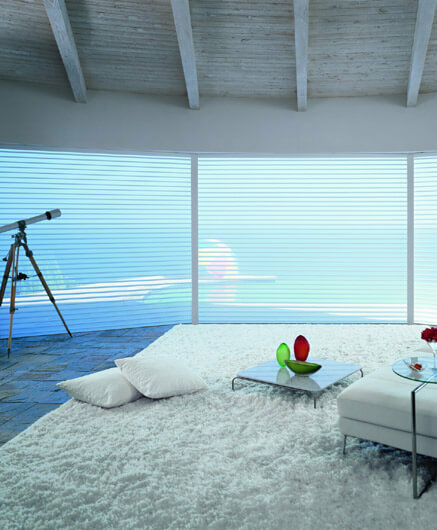 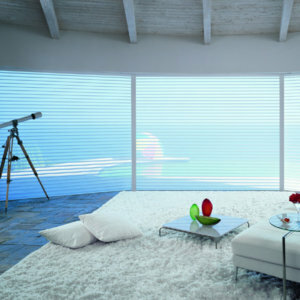 Made from 100% anti-static, dust resistant polyester, Silhouette Shadings are durable and easy to clean. 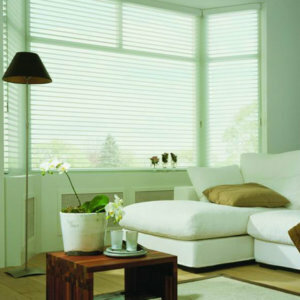 All that is required is a dust or light vacuum to keep your shades looking beautiful. 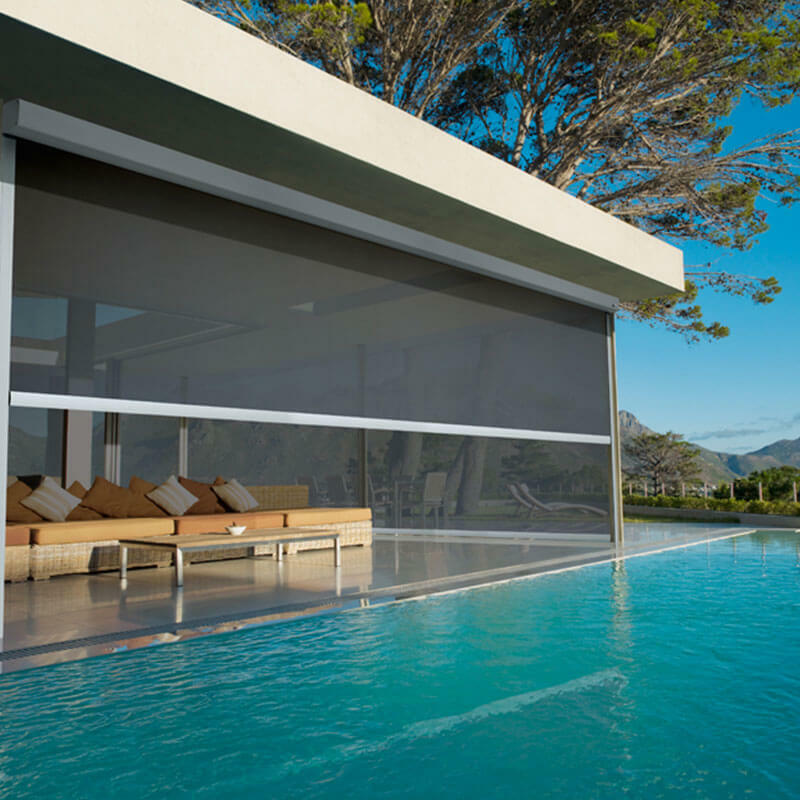 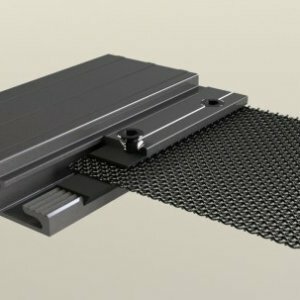 The innovative material used allows you to see outside, while restricting the view from the street for privacy. 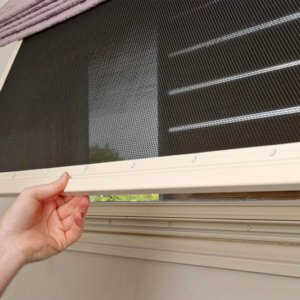 Choose between operating systems to make it even simpler for the household and safer for the little ones (and furry friends).